We all have different goals or resolutions in life. Working at Inspired Financial has taught me how vital it is to plan for the future and retirement. When I turned 50, it was long term care. The next resolution was to prepay for our burial and have peace of mind that it has been done. When my dear aunt passed away, she had prepaid for her funeral. This made it so easy for the successor trustees. In our religion, we get buried within 3 days so when the preparations are done ahead, it is so much simpler. 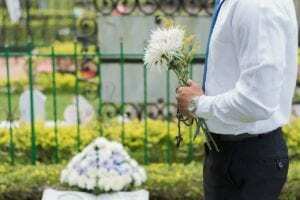 If arrangements are not done in advance, the remaining loved ones could be taken advantage of by the funeral home trying to profit from their grief by “upselling” a very expensive casket. It was one of my goals to follow my aunt and parents’ leads and prepay for my and my husband’s burial so not to have my children share that burden and responsibility. This is a very hard topic for people to talk about. People are sometimes hesitant to pre-plan a funeral because they think they’re not going to die anytime soon. Or they may not like the idea of planning for their funeral. They might be superstitious and think that planning a funeral will somehow bring on a hasty death. However, if it is done in advance, sentimentality and emotions can be left out of it. It makes it much easier if you have the conversation with your children and/or beneficiaries before you die or suffer a terminal illness. They will feel relieved. Do not put your contract in your safe deposit without telling your children. You don’t want them to pay for your funeral and then find out it was at a different funeral home. Be sure to tell your family about the arrangements you have made. If you want to spare them the stress of contemplating the details of your funeral, you can put everything in an envelope marked “To be opened in the event of my/our death”. Shop around for the best price. If you pay in advance, make sure the money is held in an escrow account and the funeral home is reputable. It would protect you and your family from price increases in the future. 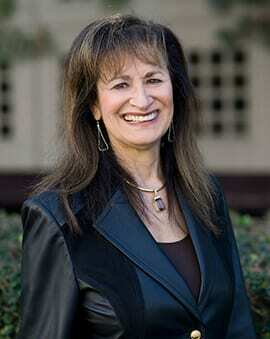 Many funeral homes have installment plans. You can write your obituary in advance and decide what music to be played. You can write your own eulogy. If you want to be cremated, you can be explicit in where you want your ashes to be scattered. If you pay in one lump sum, you can pay the bill with your credit card, pay it off in one month, and get frequent flyer miles. Cemetery lots are considered real estate so expect the prices to go up as years go by. There is one thing certain in this world. Everyone will die one day. 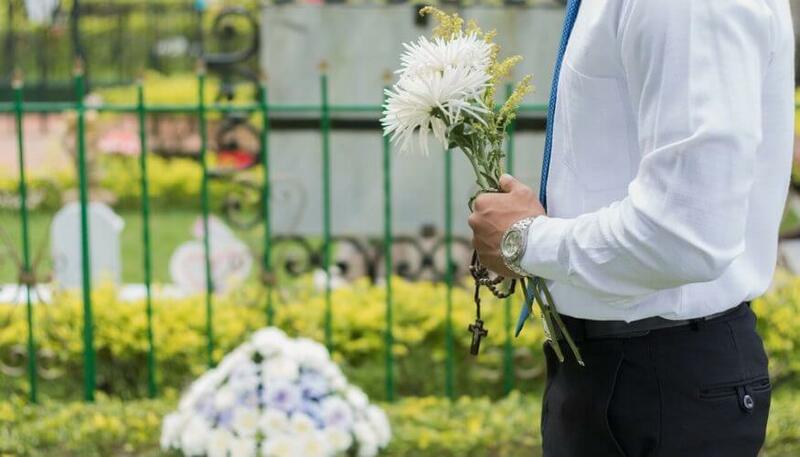 Be proactive and prepay your funeral. Good ideas … we’ve had Neptune for years, including worldwide benefits. Yes, Tom, like being on a worldwide cruise ? Thanks, Beth for lighting the fire under us. Gloria and I both have a plan of action for our deaths in writing. We have talked about setting up a prepaid plan to take care of the cost so that Adrian doesn’t have to take care of this. I’m thinking we will make this a goal for early 2018. Next time we meet we can get some pointers from you. Glad you wrote about this. I’m so happy it resonated with you and Gloria. Call me anytime.